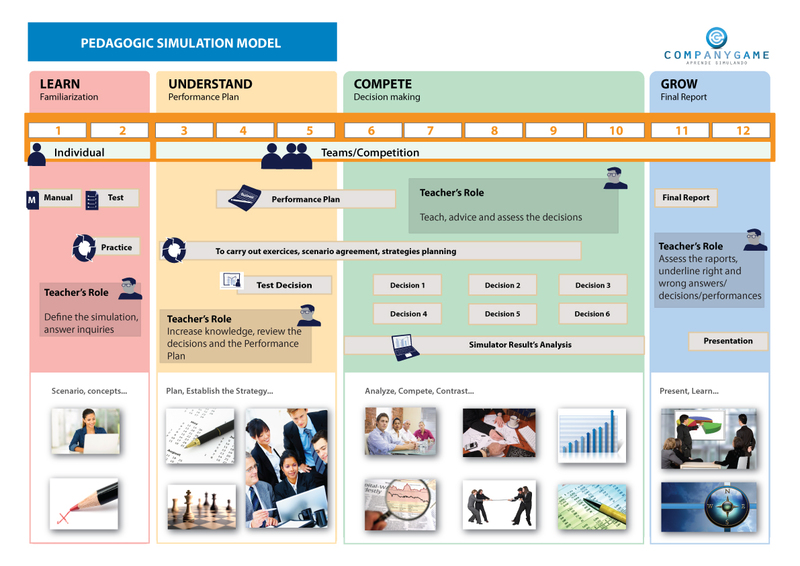 CompanyGame wants to encourage the collaboration between Training Centres, Business Schools and Universities in order to promote the establishment of simulators as a training methodology. We offer the opportunity to adapt the methodology of each simulator to every institution and its students needs. 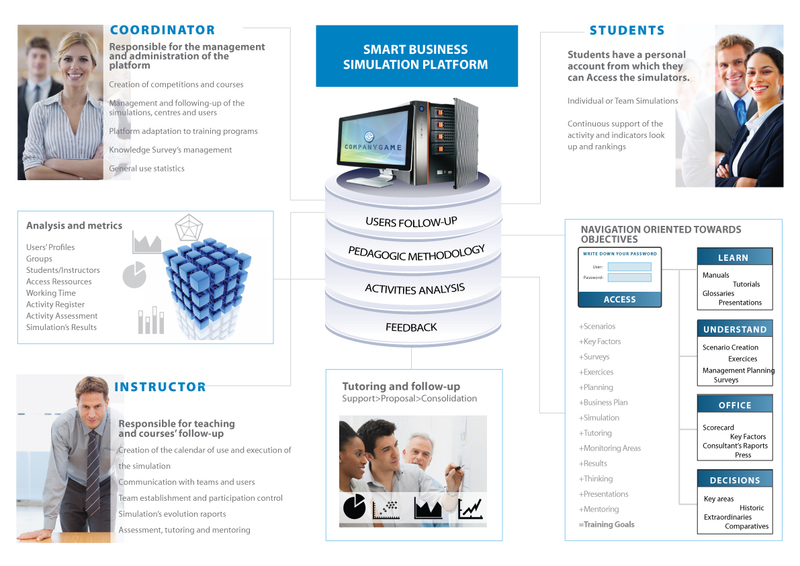 A specialised support is included on the proposal in order to make the best choice of simulator according to the characteristics of a degree or course. Our experts will analyze the dregree and its contents as well as the students profile and availability to work on the Project. Regarding these terms, the support team will make you a personalized quote. The effectiveness of the business simulators is increased by the clear establishment of the activities calendar. It helps the student to get ready before the beginning of the competition. In addition, we offer you an evaluation model to grade the students performance taking into account a list of parametres and the results generated by the platform. Option 1: Licence for students personal and non trasfearable use. One-time use contract for a specific students class. Package containing from 3 to 5 simulators to be used on a restained period of time. This package has no limitation of use for teachers and students during the time they have hired the simulator for. You can ask us for a personalized quotate. We give the possibility to fully customize the platform. Also, we offer the integration of other specific tools and aplications for the requesting educational institution.In order to assure a positive experience for the student and to manage to position CompanyGame ahead of our competitors, we have developed a service conferring a total adaptation of the platform and the introduction of new functionalities and processes if needed. CompanyGame develops educational marketing solutions based on Gamification. This is tailored to each school, college or training center. These marketing solutions can be one specific action or a complete communication strategy in the medium and long term, based on providing gamificated content periodically. CompanyGame solutions rely on the Challenges of Knowledge as the main tool to communicate the proposed educational value of the center, to present their training programs and collect information on individual participants, in order to optimize and maximize the effectiveness of actions later. The implicit appeal in the game dynamics attracts the target audience and leverage generated viral on social media. The teacher’s training and certification process must be taken into account to obtain a positive experience. CompanyGame offers the training centers and their teachers a certification system to assure the aquisition of the knowledge and competences needed to apply the previously explained named methodology. In addition, to the certification process our consultants will be monitoring on live the teachers’s activity during the first weeks of simulation. 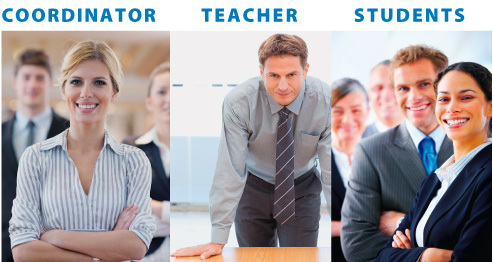 Furthermore, CompanyGame counts on a remote support service that will answer all the questions teachers may have. 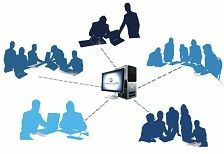 The certification of the trainers is realized online, but there is also the possibility to do it in person according to the needs and preferences of the customer. CompanyGame gives you the opportunity to personalize the platform’s acess pages to include its Brand so it fits the training center branding strategy. This way, students will get the same branding input as they do when signing in the virtual campus on their training centers. In adittion, the page will include contents adapted to the center’s requirements according to the students’ profile. In order to give an answer to special needs and requirements, there can be adaptations on the standard simulators ore ven there exists the possibility to develop new simulators according to the customer’s needs. 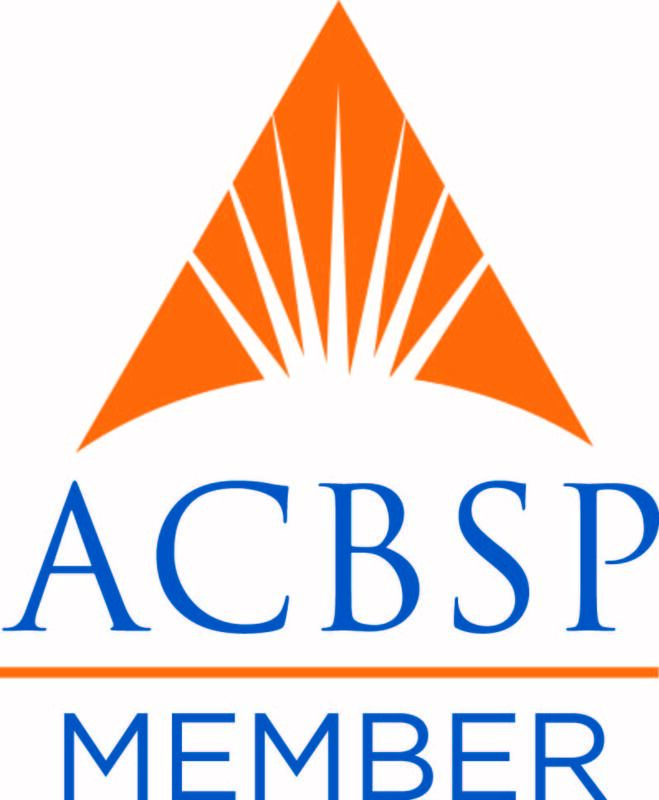 The project’s development requires the active participation of teachers and researchers.Our experts on business simulation will perform as managers for the Project relying on the computering and development’s team support. CompanyGame offers customized solutions, both in image and content. 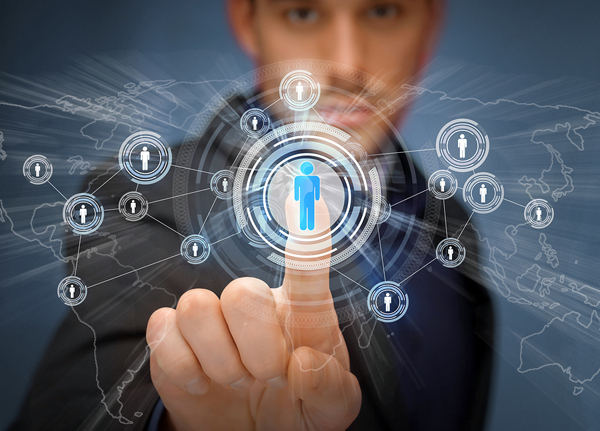 Thanks to the Platform CompanyGame it is possible to manage the recruitment process and collect information as well as accurate statistics on the activity and performance of each user, optimizing further evaluation. 7 difficulty levels from pregraduate to expert. The training using different simulators covers the all the learning Project areas. CompanyGame organizes its offer around 7 levels that allow to determine which is the one adapting the best to each training session. The objective for the creation of these levels is to make the adaptation to the simulators use step by step . In this way, the student can carry out several of them during the training process. Levels are designed to adquire new skills on each of them in an environment that allows the experimentation and to easily step from theory to practice. Level 1 is for business management starters in high school, pre-university and Professional Trainning. 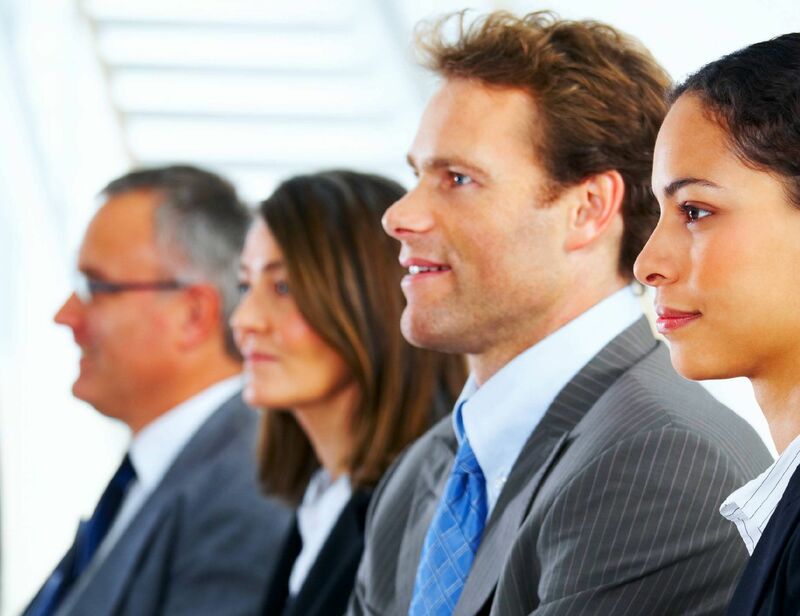 Level 7 is suitable to be used by those having high qualifications and former professional experience. 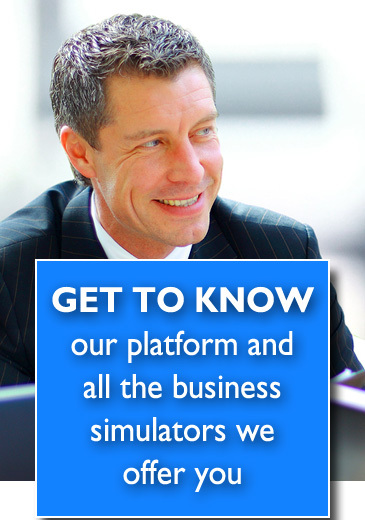 The simulators CompanyGame are organized by the areas on business management in which every simulator focuses. Simulators integrate cross-wise knowledege on management. Just as in real life, the encounters between Marketing and Production or Finances and Sales are intense. It is impossible to understand one without the other. 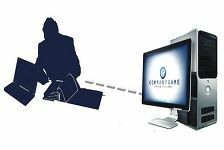 CompanyGame offers a wide range of simulatos that can be used both online and in person. These cover several segment environments, management areas and difficulty levels. With this simulators the student will be able to decide which is the best way to start-up a company or to manage an existing one. In both cases it will be a process monitored by the teacher.The simulation can be carried out individually or in group. 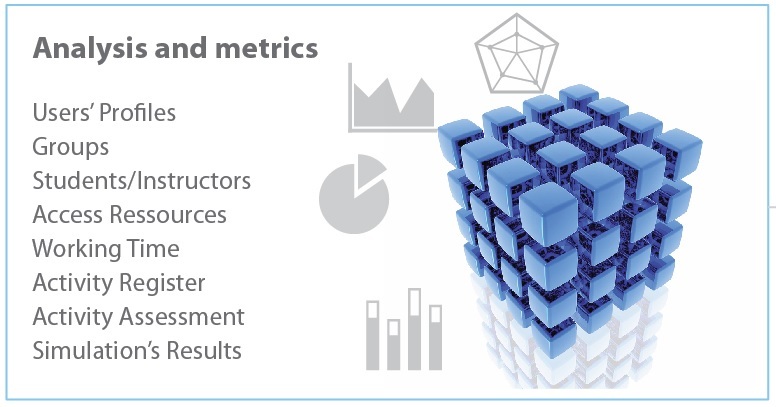 CompanyGame gives the opportunity to assess the student's performance using the indicators that measure the methodology and management he/she uses and compare it to other students. The competitive mode makes the students share a market and competete to achieve the best results. The ranking is used to compare results and settle wether or not the students have integrated the knowledge. It also grades their capability to plan, to make decisions and to understand the final result. 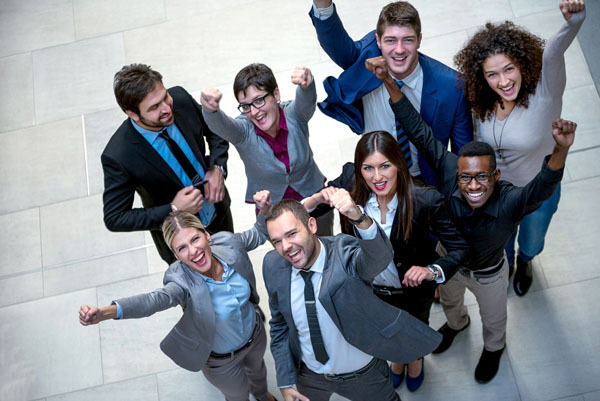 In both cases it is necessary to understand that showing a good general management of the company leads to the achievement of positive results at the end of the simulation. The technology and the methodology used to develope the CompanyGame’s simulators is 100% owned by us. 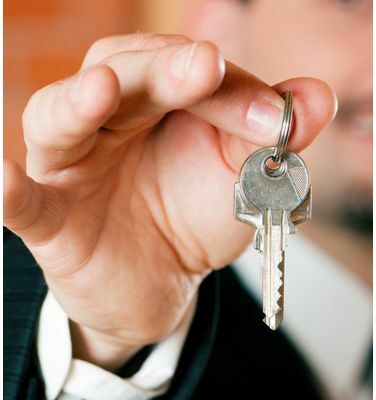 This allows us to adapt to the needs of our clients. Select the standard simulator that best fits your formation expectations. To include new variables or concepts . To include new content or exercices. On each of them simulations can be carried out on an individual way or by teams. Methodology is flexible as each case is different from the others. The integration of the simulators on the different degrees learning path developes theoretical concepts into practical ones.We will advise you along the learning process in order to combine Cross-wise Simulators with those more Specialized aiming specific targets. When you access a demo you will sign-in with your name and e-mail adress on the platform CompanyGame. If the e-mail adress is not correct or does not exist, you will not be allowed to enter the simulator . Download the simulators and analyze the documents and support manuals we offer you. If you would like to, you can get your certification as a CompanyGame trainer. 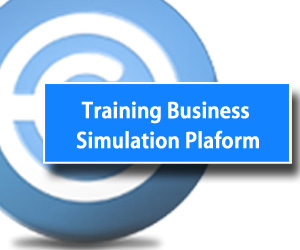 The process will allow you to receive a specific training for the CompanyGame simulators. This will provide you with the keys to make the most of all the potential of our products, thus ensuring the quality and the academic progress of the Business Games’ experience. We just sent you an e-mail with your keys to access our simulators. We invite you to test them by entering the siumlators. 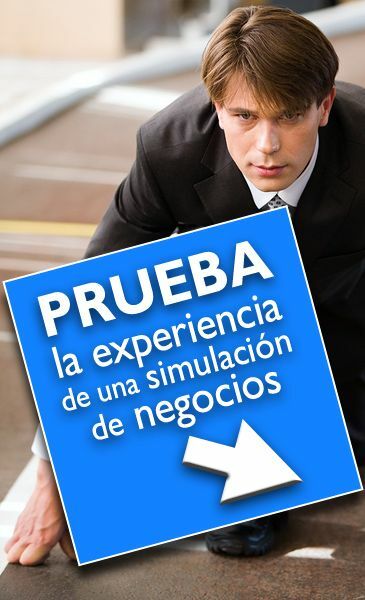 Go through an indivifual simulator and having participated on a competition in onw of the simulators. Complete the questionnaire of self evaluation that exists on each of the simulators that you are going to teach. Reviewing and content application in the classroom. Competition between last year of high school students to publicize university and its training offer. Talent gathering program for young graduates. Show an innovative training offer of a school through a game. Based on smart agents to improve the support and follow-up. 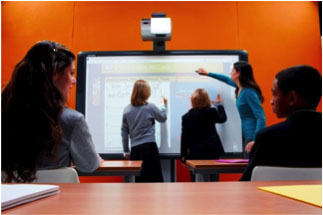 Customizable to the brand image and other requirements from the educational institution. 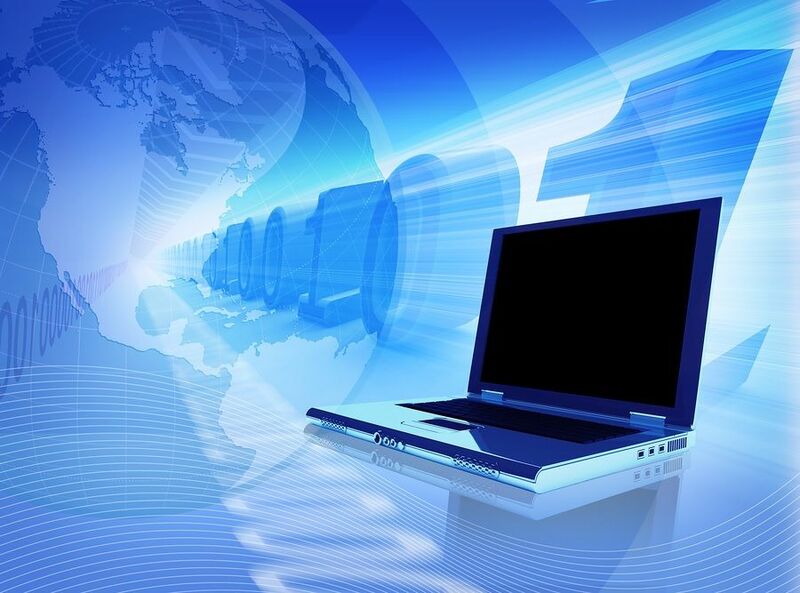 Users can access all the services of the platform by using their passwords. Students can access the differents courses on which they register and they will keep the historic of the results obtained on each of the simulators. The navigation model of all the courses/simulators is similar. This makes the activity between teacher and students easier. Our technology can generate simulator platforms adapted to the needs and requirements of universities and Training Centres. 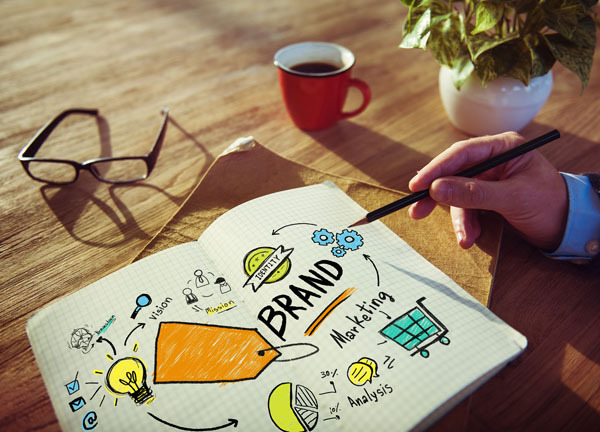 Levels of customization vary from the adaptation of the brand image to the adaptation of the content and the connection with different formation systems. Fill in the gaps and we will contact you to send you a quote. Try one of our simulators and get the maximum score. 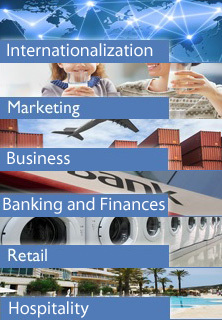 The contents refer to the steps of creating new businesses, elaborating a suitable Business Plan, the identification of new opportunities on the market, the techniques of innovation and the main economic-financial management tools for the submission of new projects. In order to do so, the simulator Fitness Gym (creation of a sports center) is used in competitive mode. In compliance with the Organic Law on the Protection of Personal Data No 15/1.1999, December 13th (B.O.E. núm. 298, December 13th 1999) we would like to inform you that all the data will be treated and updated on a file owned by Innova Netgrup S.L., with the objective of offering the customer our services and send information with an educational and ludic content and in this case, promotions and recommendations from Innova Netgrup S.L.